While investing in Facebook ads are now super affordable, others still prefer the free option. 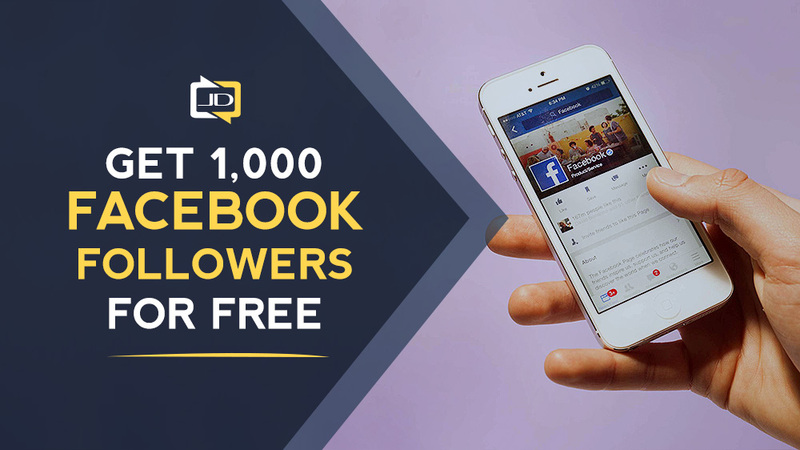 The question is, “Would it be possible for you to get 1000 Facebook followers without spending $1?” Jon Loomer, Facebook Advertising expert says yes. Loomer explains in his blog that he discovered a unique way to gain loyal and interested followers. He continues that people in Facebook are not exactly looking for something to buy. It’s a social networking site where people get to share ideas and learn from the ideas of others. Loomer figured out what makes viral and controversial videos so popular, then it hit him – passion! People have their own unique set of beliefs, dreams and interests. The minute you spark even just a hint of emotion, you are ready to establish a connection. To build your ideal community, start by creating a passion page. Is it so valuable that people are willing to pay for it? Another unique way you can gain more followers is by creating a Facebook group. In a group, you can easily add members and encourage discussions. You can also allow members to add more people to your group. It’s a fast and effective way to establish yourself as an expert in your field. Once you earn the trust of your members, you can then tell them about your Facebook page, your website, and even your products. Having trouble growing your social media following? We’ll be happy to give you some free tips. Request a consultation now!